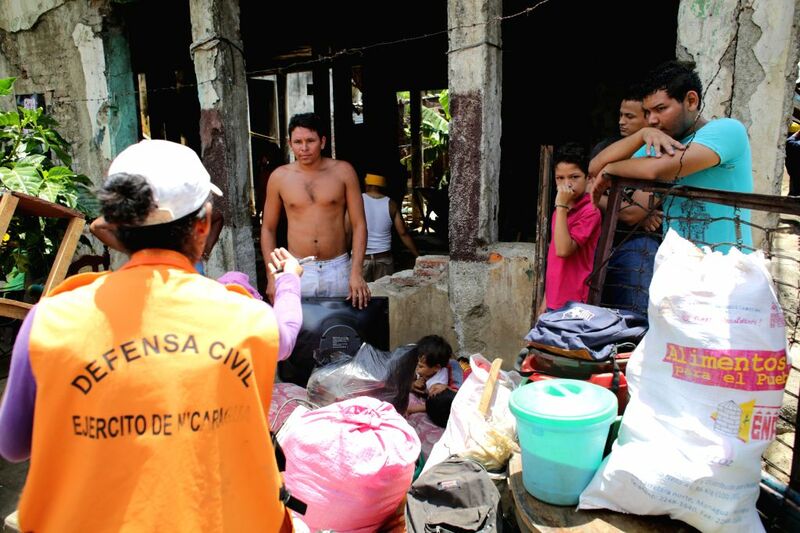 MANAGUA, April 15, 2014 - People prepare to be taken to a temporary shelter after Sunday's earthquake in Managua, capital of Nicaragua, on April 14, 2014. Two earthquakes, measuring 4.4 and 5.6 magnitude respectively, struck Nicaragua late Sunday, disrupting power supply and telecommunications, according to the country's seismological authorities. There is no immediate report of casualties or property damage. 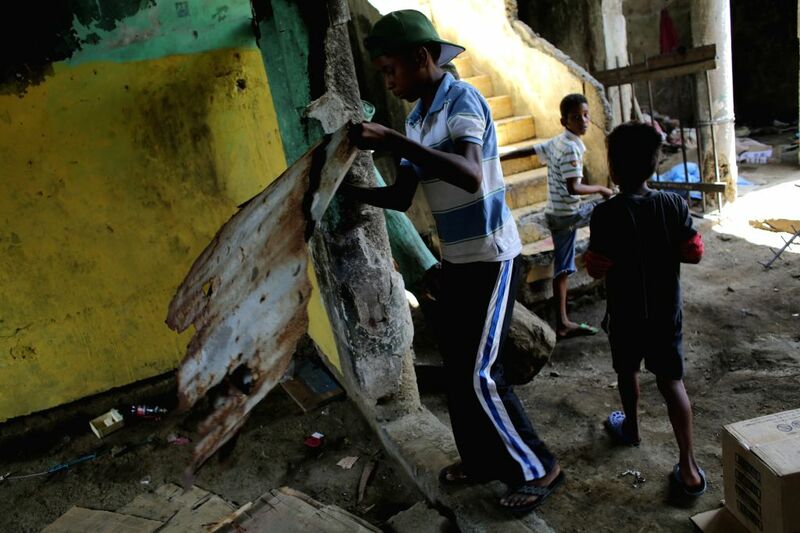 Children stay inside an affected structure after Sunday's earthquake in Managua, capital of Nicaragua, on April 14, 2014. 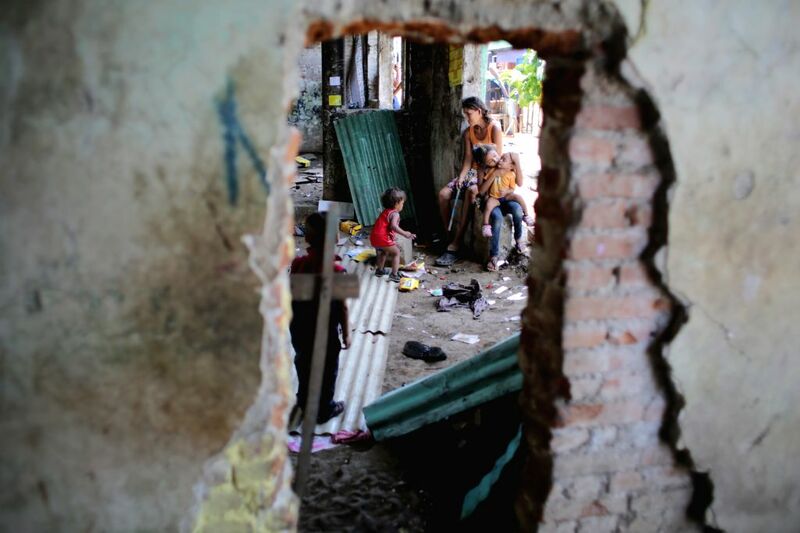 A woman and her children stay inside an affected structure after Sunday's earthquake in Managua, capital of Nicaragua, on April 14, 2014.